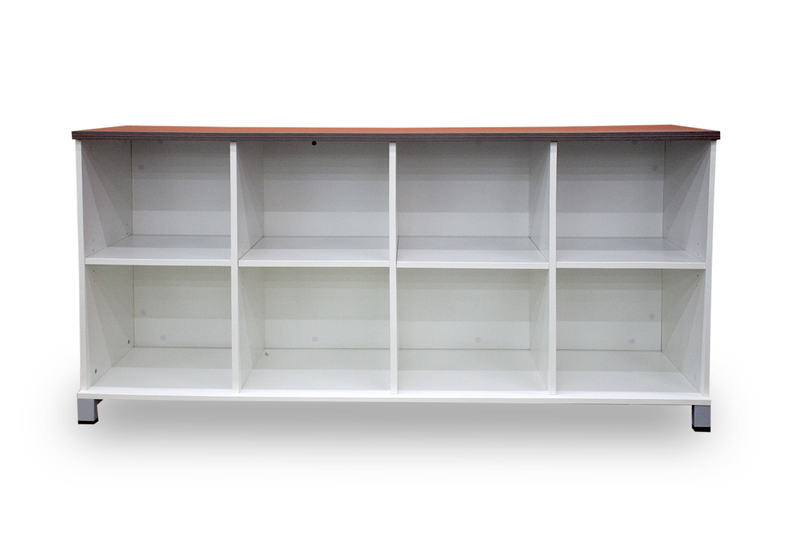 An office credenza offers extra storage for your office -- and instant style. 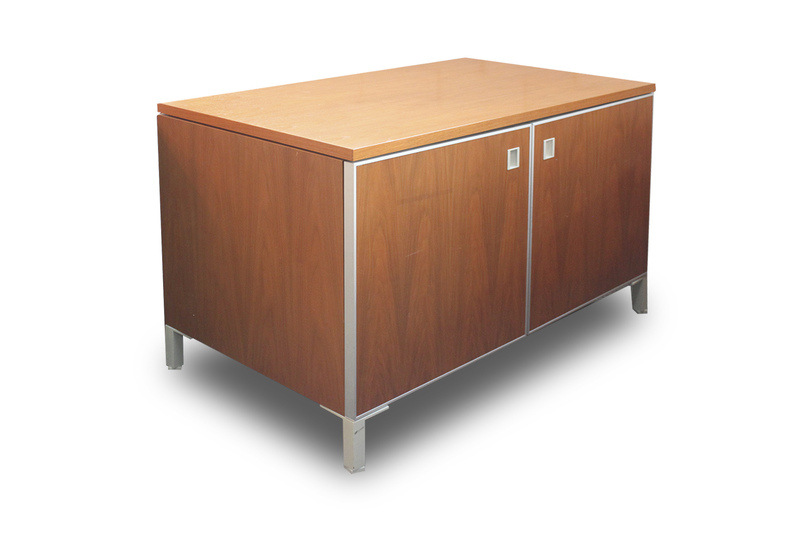 Find a variety of credenzas in a selection of sizes and finishes by shopping Office Furniture Center. Our pre-owned furniture is sourced from liquidated offices of Fortune 500 companies, so you can be sure the pieces are high quality and in excellent condition. Need to stay mindful of a particular budget? No problem! 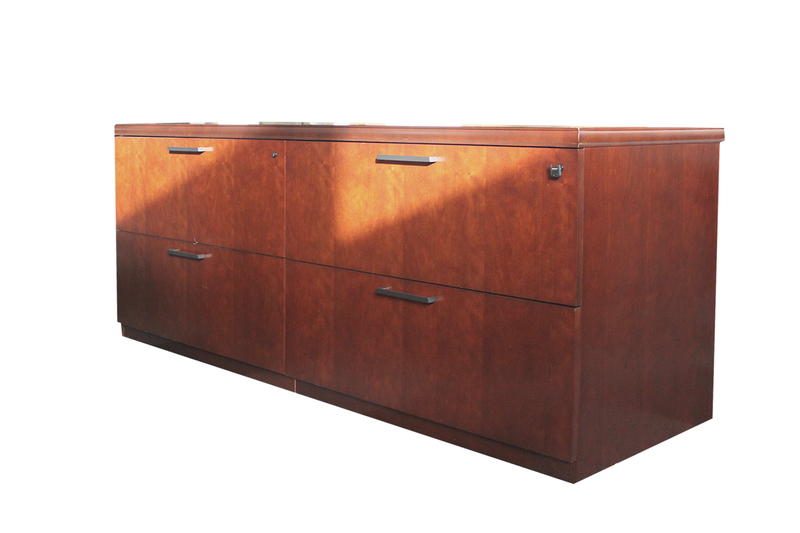 Our selection of pre-owned office credenzas are a fraction of the price of buying new but don’t sacrifice quality. Shop now! Why Shop Office Furniture Center? 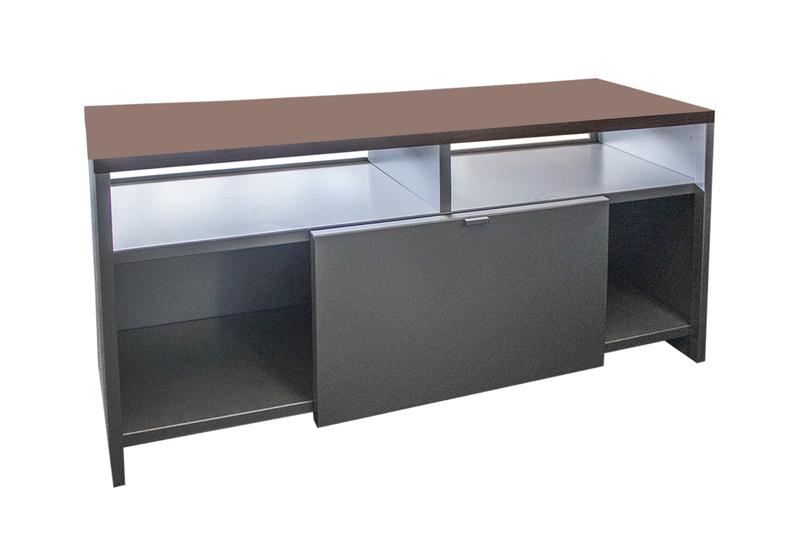 We have the largest selection of office furniture in the Chicago area. 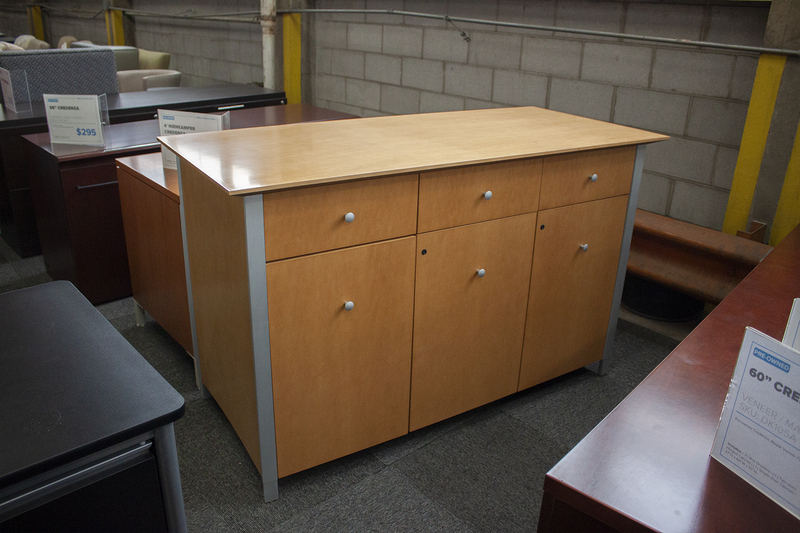 Our pre-owned, name brand furniture is like new but much more affordable. Prefer to shop in store? Stop by our 250,000-square-foot showroom and warehouse facility. We’re located on the fourth floor of 4800 W. Roosevelt Road in Chicago. 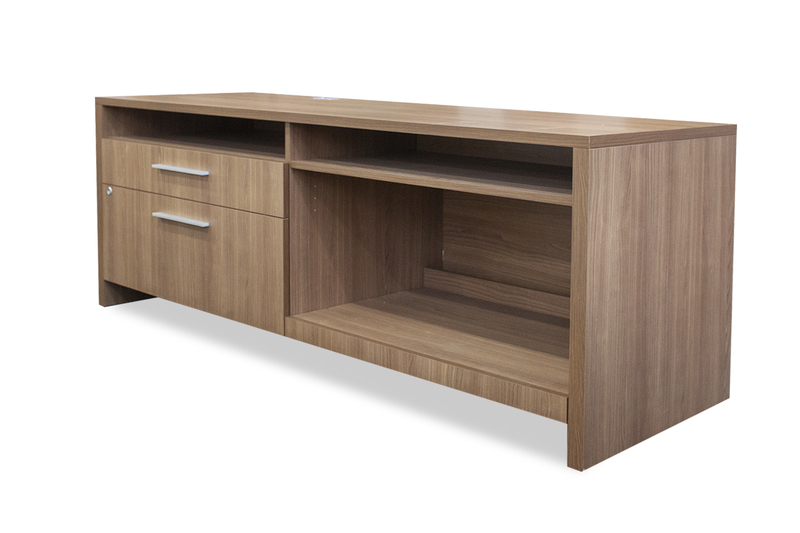 We’d love to see you and help you pick out an office credenza that fits your budget and overall office style. Have questions? Call us at 844.630.DESK or shoot us a message.